Multi award winning and extremely successful video games developers Ubisoft return once again with the latest instalment of the extremely popular Tom Clancy series. 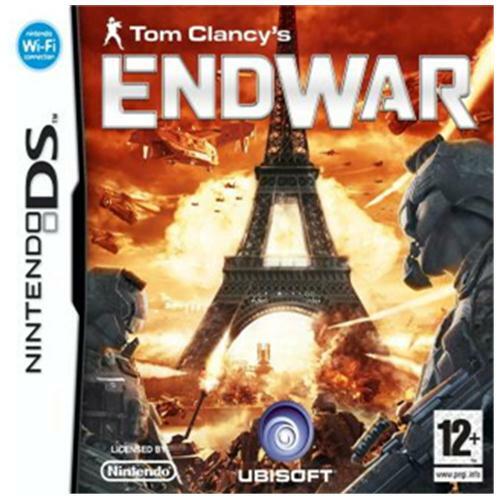 Endwar is an all new and innovative strategy game that sees players pitting their wits against teams of terrorists who will do all they can to change the world as we know it. 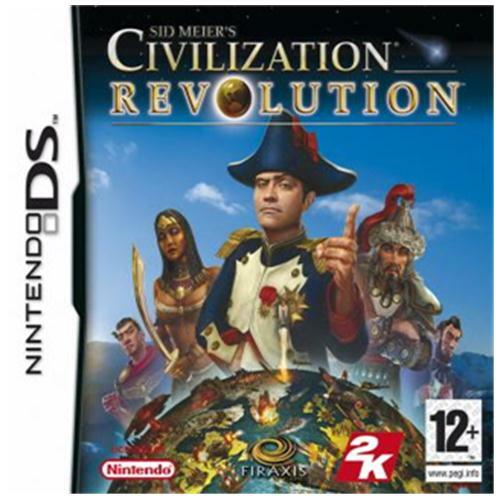 Civilization Revolution which is now available for the first time on the Nintendo DS gaming system is one of the most highly anticipated games of the year. Sid Meier and 2K Games have brought you a true masterpiece that will allows you to pit your wits against some of the most dangerous forces in history.